At Weddings Santorini you will find all information need for your wedding in Santorini. The following documents must be provided. 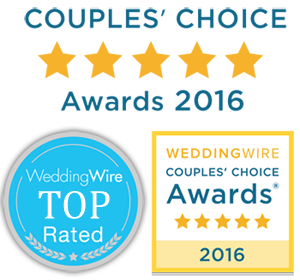 Please contact us directly to find out exactly which documents you will need to prepare back home for a wedding here in Santorini. Find more information regarding all necessary documents for your wedding in Santorini at “Divine Weddings“, one of the most reliable and experienced wedding planner office in Santorini.